Coming up with a goal is actually the easiest part of the goal setting process. You start with evaluating where you are now and then figure out where you want to go - and if you're savvy, you also have a basic outline for how you want to get there. If you're like 80% of Americans who set a New Year's Resolution... You make 1-5 good attempts at accomplishing your goal and then it falls to the way side is about a month (and likely less). What happens for those other people? You know the tenacious few who are able to persist through the struggle and finally get to the point where they are able to accomplish their goals? We've already talked about how to break down your goals for the year into quarterly and monthly goals. Here we'll deep dive into how to plan out your monthly schedule. In typical Thrive Lounge fashion, we're going to put a little lifestyle twist on your goal setting ( because we gotta squeeze in time for wine and mimosas). Here are the steps to planning out your monthly goals, but do me a favor will ya? Follow them IN ORDER to get the best out of your life AND your goals. I always set my goals like this to make sure that I remember my life comes first. Goals are important but enjoying your life in this moment matters, too. These steps will make sure you do both. The first thing you want to do when you look at a blank calendar for a new month is put in the dates that matter in your close relationships. That means schedule in the family + friend birthday parties, weddings, potlucks, brunch with the girls and date night with bae. All of this needs to go into your schedule first because relationships make a huge difference in your level of happiness. Do this step first unless your situation is urgent - like if you don't hit your goal, you can't feed your family. (Trust me, I've been there before. It's not pretty.) In every other case, you'll want to invest time into growing your relationships with the people around you. And making it to the important events, carving out the time for date nights and celebrating birthdays - that's what makes life complete. One thing many goal-getters forget to do in the middle of all their planning + executing + #winning is taking out the time to care for themselves. I've fallen victim to this plenty of times in the past where I get so busy with work and running around that months will go by that I haven't spent any time just caring for myself. This could be in the form of a massage or glass of wine while reading a book after I put my daughter to bed. Self care is important if you want to maintain your sanity so schedule it in. I walk for about 40 mins in the morning, journal + read for about 30 minutes to an hour after my work day ends. I also have a strict no-work policy on Fridays and Saturdays so I can spend them completely to myself or with family and friends. Ok, now that you have your important dates + self care time on the calendar. Schedule in your action items. Putting your action items on the calendar ensures that you'll stay on track in completing your goals. Your life is not just work, eat, goals, sleep (though it can really seem like that sometimes). You have family and friends to shoot the breeze with, books you might want to read, a workout routine (and whatever else that makes you your best self. Try to set one small goal in some of the other areas of your life: fitness/health, education, career, travel/adventure, relationships, personal finance,etc. This step ensures that you're not neglecting other areas of your life in pursuit of your larger goal. The beauty of this step is that you only focus on what you want to, depending on your interests and what time you have left over. This could look like working out 2-3 times a week, reading that new book you've been planning to read or asking your boss for that raise. If you're used to taking notes about your life on scratch paper or any available napkin, it's time you get a little more legit and put it on a calendar. It doesn't matter if it's a paper calendar, electronic calendar or dates typed up in Evernote (that's how I'm doing it these days because I like to search my notes). The point is... WRITE IT DOWN. 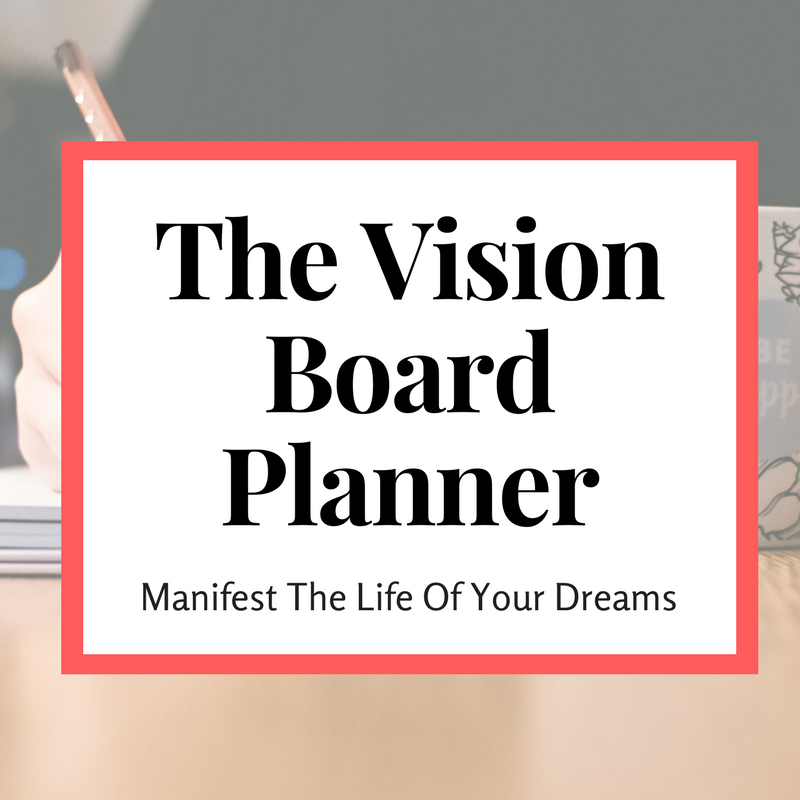 Map out your dream goals and create your action plan with this FREE one-page dream goal planning worksheet. Enter your name + email to subscribe to the newsletter and grab the freebie!